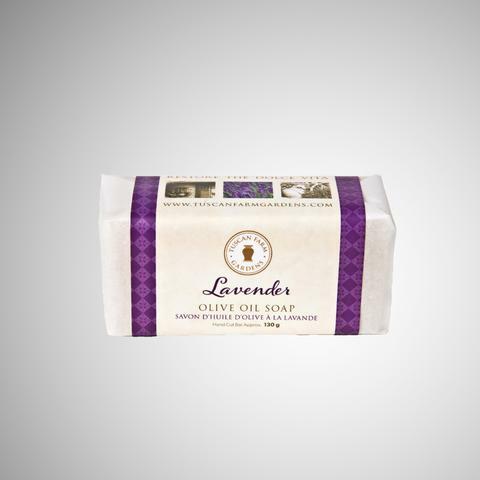 This Lavender Olive Oil Soap is well known for its calming effects, both to the mind when it is inhaled and to the skin when it is topically applied. It is also known to relieve, insomnia, rashes, and is extremely effective in treating burns. Yes, this is how to make lavender soap! Ingredients: Cold-pressed olive oil, coconut oil, rice bran oil, mango butter, castor oil, avocado oil, jojoba oil, apricot oil and pure essential oil of lavender.